Tequila Fest takes over Phoneix. Over 50 different types of tequila to sample, taco specials, margarita specials and souveniers. 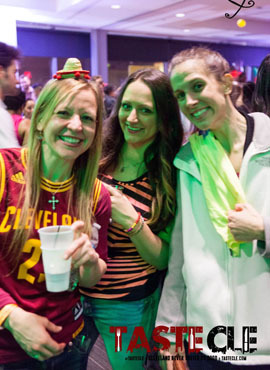 Tequila Fest takes over Columbus. Over 50 different types of tequila to sample, taco specials, margarita specials and souveniers. 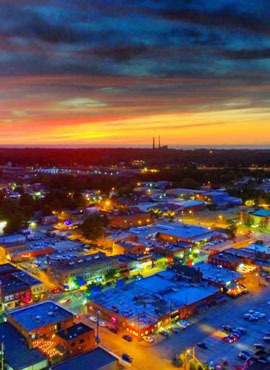 Tequila Fest takes over Downtown Willoughby. 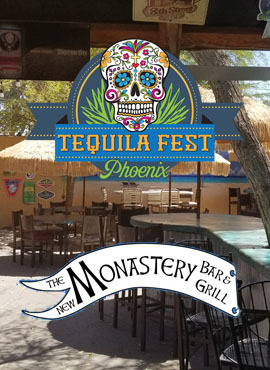 Over 50 different types of tequila to sample, taco specials, margarita specials and souveniers. 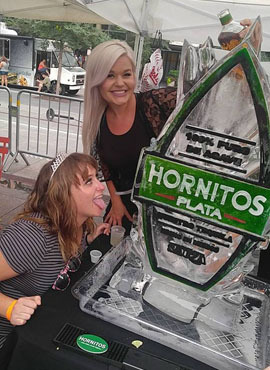 Tequila Fest takes over Cincinnati and will be held at Fountain Square. 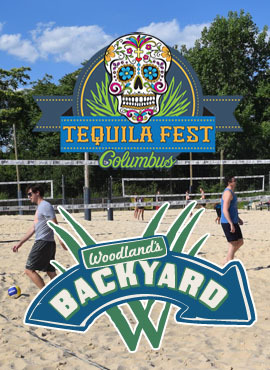 Tequila Fest takes over Clveland. Over 50 different types of tequila to sample. 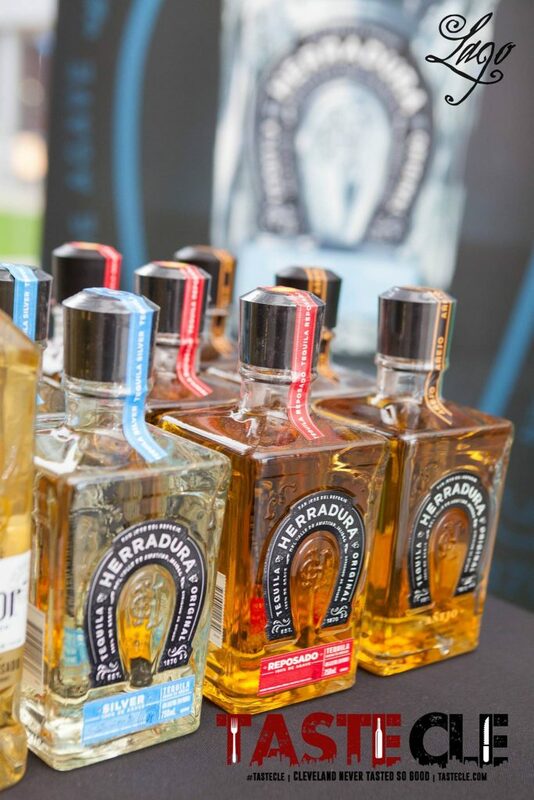 Tequila Fest takes over Downtown Willoughby. Over 50 different types of tequila to sample.